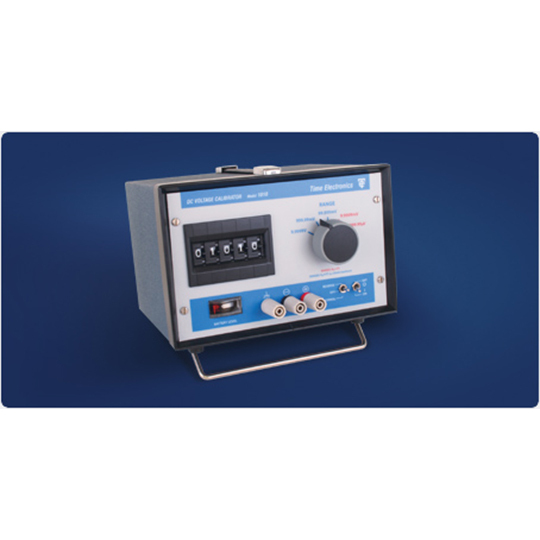 A highly stable and accurate mains or battery powered calibrator for applications requiring a precision voltage source of low internal resistance. 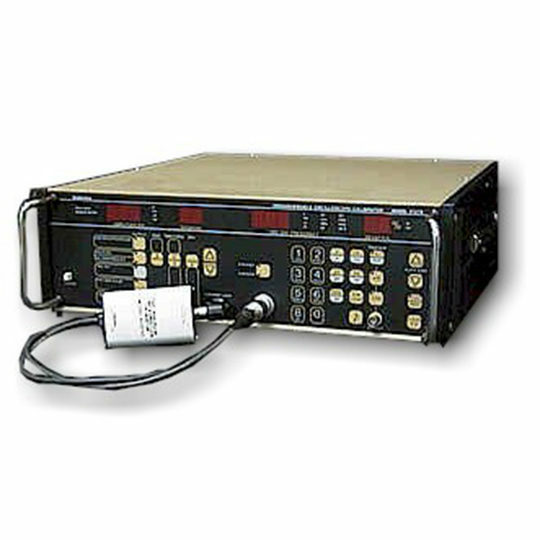 The 1010 DC voltage calibrator has five ranges up to 10V with a resolution up to 0.01μV. 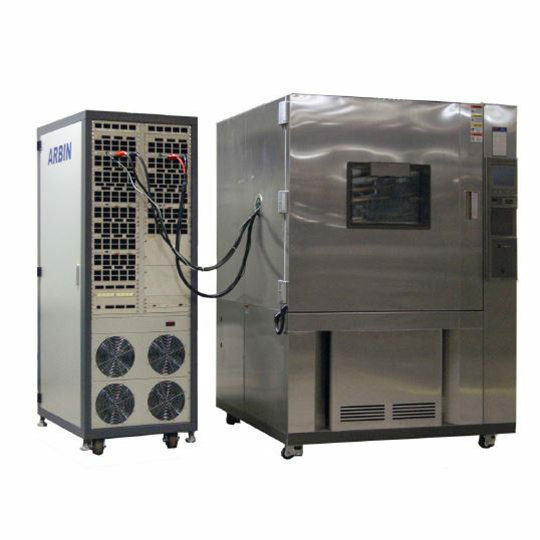 The compact and robust design make it easily portable and well suited to laboratory, field and industrial use. A carry case is available to house the instrument for transport or storage. Voltage outputs are set by selecting the range switch and dialling up the desired value on the thumbwheel switch. Output polarity may be selected using the normal/off/reverse switch. 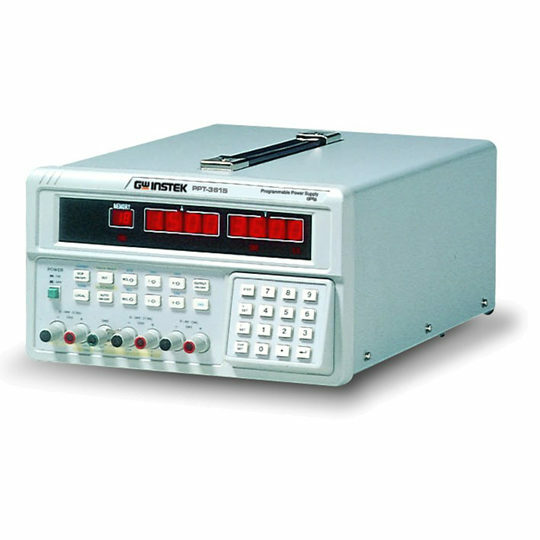 The calibrator’s output resistance is typically 500mΩ on the 10V, 1V and 0.1V ranges. The maximum output current that can be drawn on these ranges is limited to 25mA maintaining specification. The lower ranges have an output resistance of 1Ω and will supply current up to 30mA. 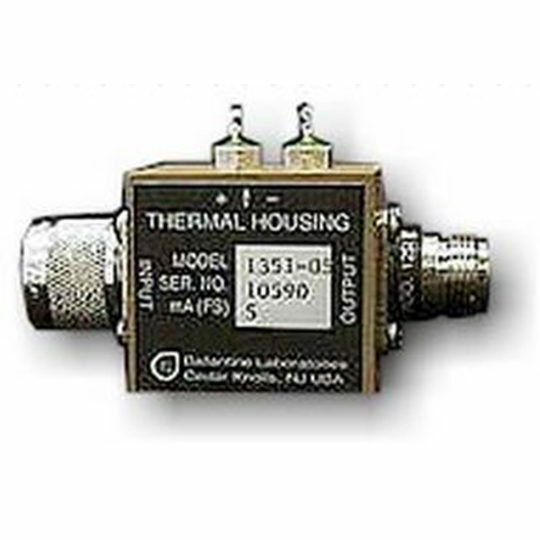 A precision zener diode is used as a reference source that provides an input to a F.E.T. chopper amplifier system operating in a feedback stabilised mode. The gain value is determined by a set of precision metal film resistors, selected by the 5-decade thumbwheel switch on the front panel. The output voltage is variable from 0.01µV to 9.9999V in 5 ranges. 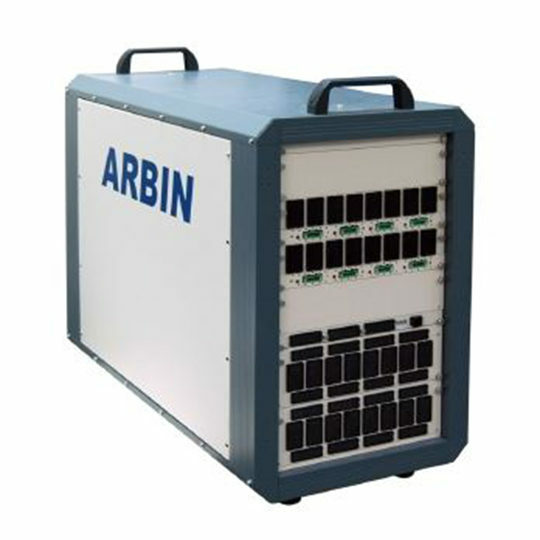 For complete reliability, the calibrator range switch employs two contacts in parallel for each position in case one contact fails, ensuring the calibrator will still function correctly. The 1010 can be powered from mains supply or by the internal rechargeable battery pack. When the calibrator is plugged into the mains supply the internal batteries will automatically start to recharge. If unplugged from the mains during operation the internal batteries will continue to power the instrument. Full charge allows 40 hours typical use. The battery condition monitored by a meter on the front panel.